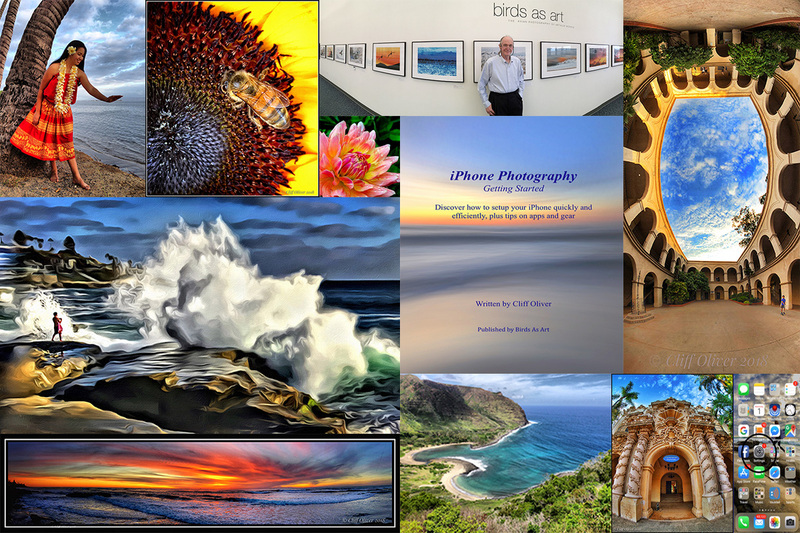 Yes, Cliff Oliver has a great eye and is wonderfully creative. Yet it is still hard for me to believe that he can make so many great images with “just" an iPhone. In this great new e-Guide written especially for BIRDS AS ART, you will learn to set up you iPhone quickly and efficiently and how to to use it. In addition, there are dozens and dozens of tips on Cliff's favorite apps and his favorite gear. You will receive a link to your file from Hightail via e-mail the same or next business day, and the file is relatively huge at 216 MB. 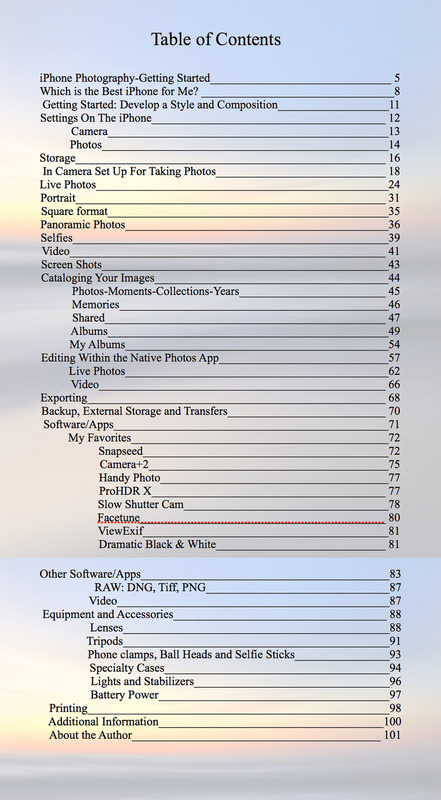 Click the button below to add the The iPhone Photography e-Guide by Dr. Cliff Oliver to your wish list.